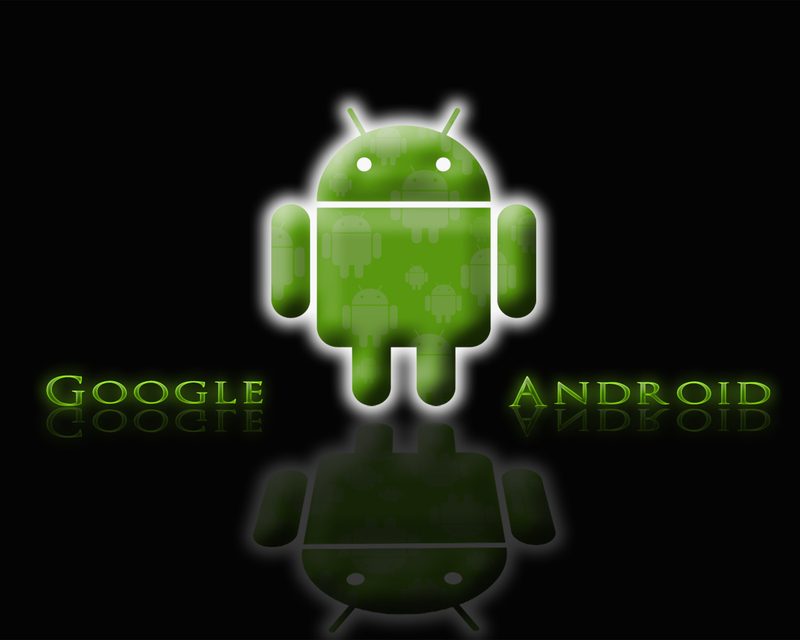 Season Of Darkness: Android OS in Your Laptop !! Android OS in Your Laptop !! When I read this heading in a Linux For You magazine, I was amazed. That was a short note which tells how to install Android OS in your Netbook/Laptop. Then I searched in Google, whether I can install and use it in my Asus EeePC Netbook. And I found it is possible. 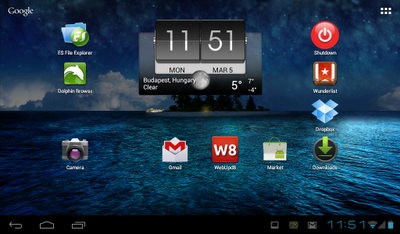 I searched for the 'android ISO' and found an ISO that suits for my Netbook. The ISO was around 181MB of size. To make a bootable USB stick, I installed a software named 'uNetbootin' that runs on Windows, and its of around 5MB of size. With the help of that software I made a Bootable USB stick. 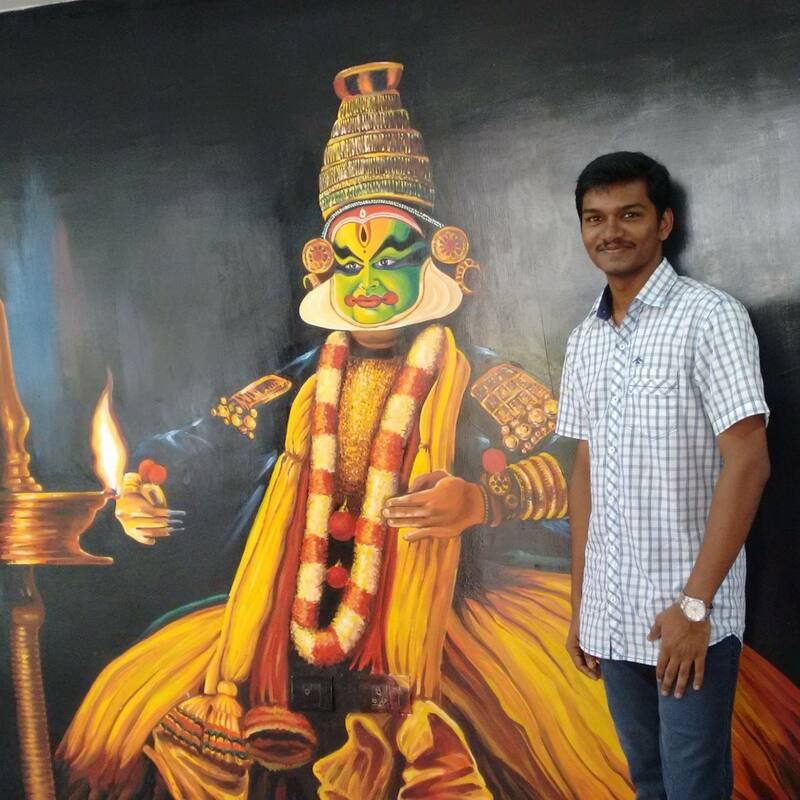 Before the installation, I just went through various blogs and sites that explained about android installation. The Android that I tried in my netbook is Android 4, which commonly known as 'ICE CREAM SANDWICH'. There are different versions of android are available in Website. Just Google it ! That is the best way to find the good one. Make sure that the OS is supported and compatible with your netbook/laptop. /dev/sda9 is the partition where I installed the Android OS. Note your partition for some further use. 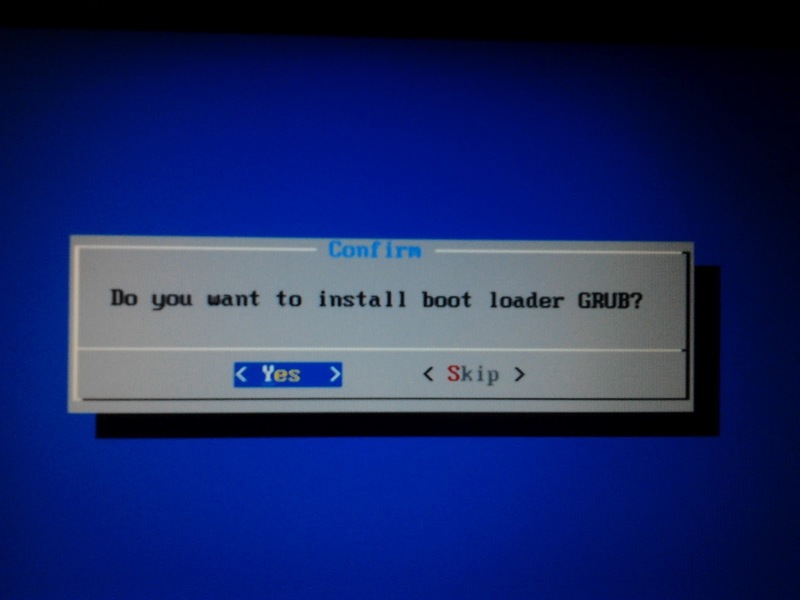 Now, change the boot option in the boot menu and enable it to boot from the USB stick. 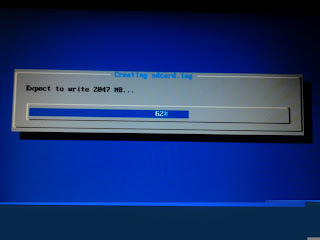 Connect the Bootable USB and boot from it. You can try a Live Android at that time and have your first look at android in your PC. Else go straight into installation process. It is just similar to the any Linux/Ubuntu installation and so easy to do. Let me mention some important points; if you have Linux/Ubuntu already in your PC the please ignore the installation of Android grub during OS installation by choosing SKIP. Another thing is create an sdcard image during installation when the window for that option appears. You can give maximum of 2047MB for that. Please check yourself why you have to do this. Now, its your turn. Try yourself. 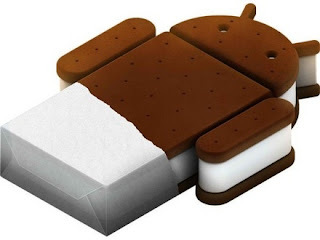 Enjoy the taste of Android Ice Cream Sandwich !! Elkey, it was really a new info for me. Keep posting such things. i've been searching for this so long, here i've a question, i've successfully install this OS on my Asus laptop, unfortunately i cant use whatsapps, facebook, etc apps, any suggestion on where to find the compatible apps for laptop based android? It is better to install android OS in a memory card of flash drive. Live booting is more recommended than booting from the hard disk. I think it will help you to install those applications too. Thank you. I love it... going to do it today! I recommend you to try it in a virtual box first.